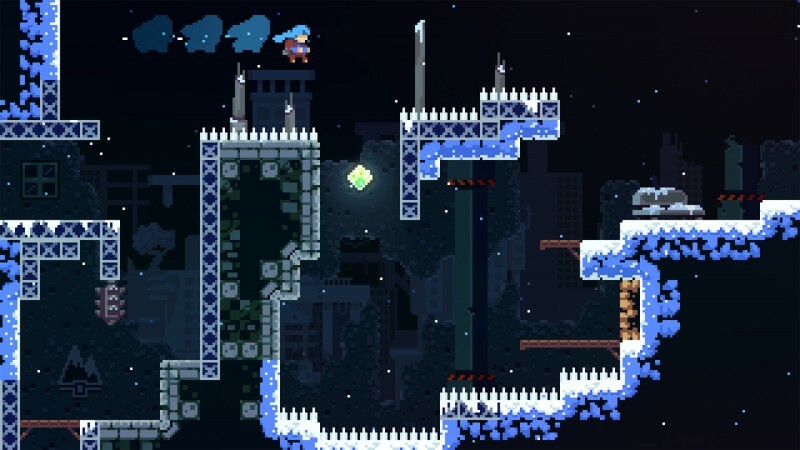 Tonight marks the 2019 Game Developer Choice Awards where titles like Spider-Man, Red Dead Redemption II, God Of War, and Celeste are all competing for top prizes. The Independent Games Festival awards will also be happening during the same show. You can tune into the awards steam tonight at 6:30 PM Pacific on Twitch. To see what won last year's awards, head here.